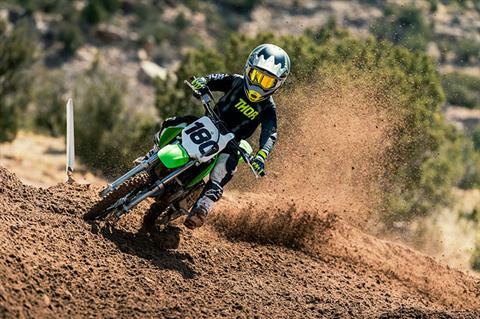 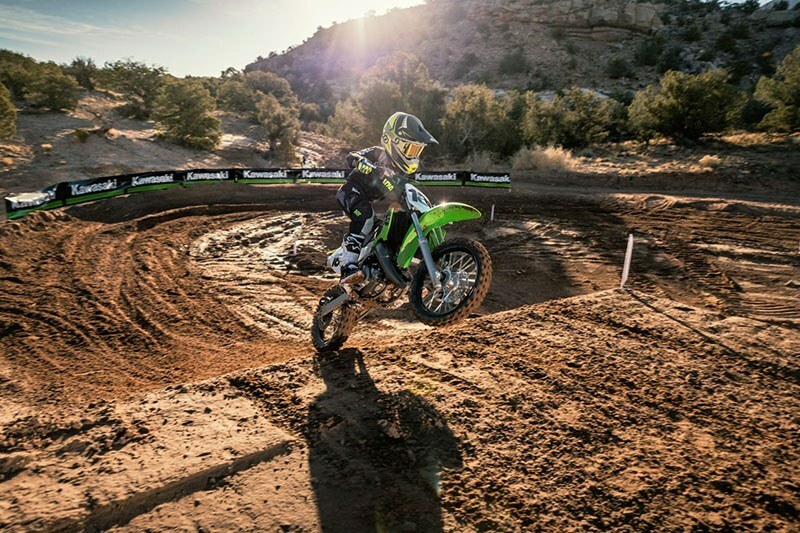 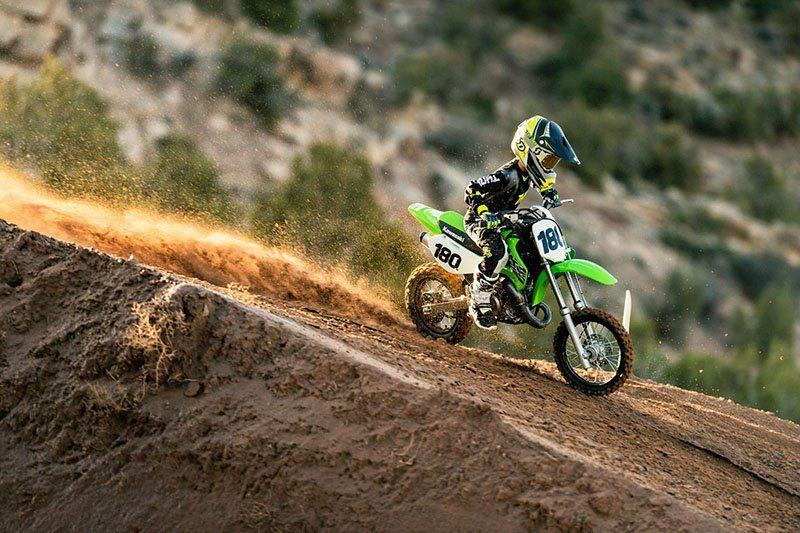 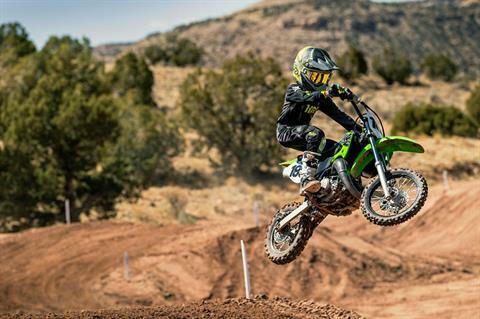 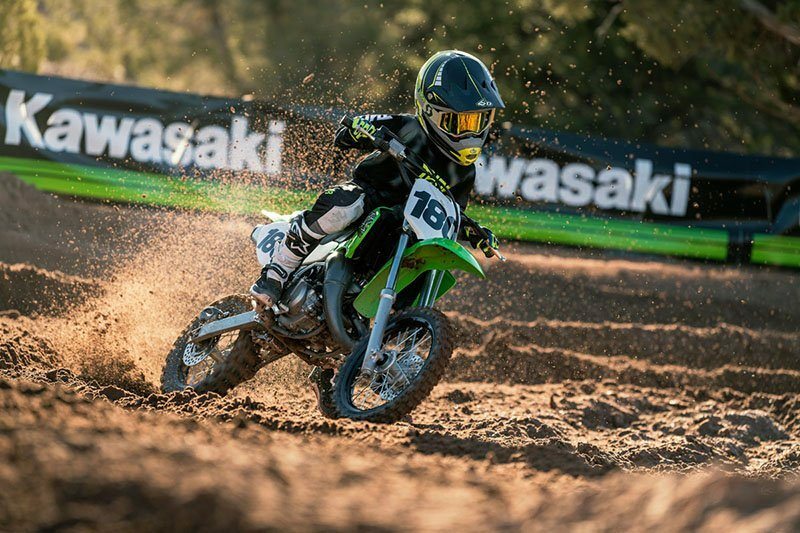 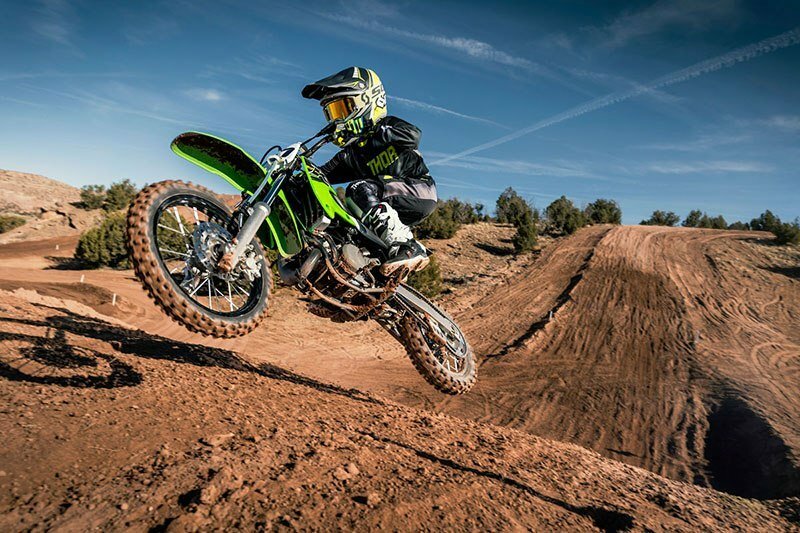 The KX™65 motorcycle is a lightweight, durable and high-performance closed-course minicycle that offers all the right tools for youth motocross riders getting their first taste of competitive riding. 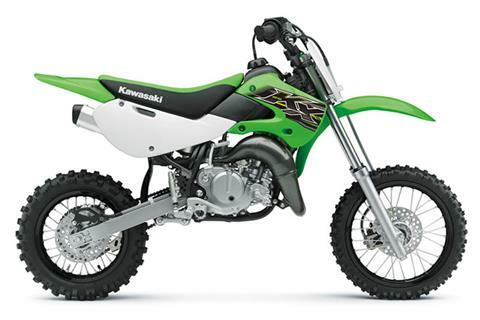 High-performance liquid-cooled, 64cc 2-stroke engine. A low 29.9-inch seat height. 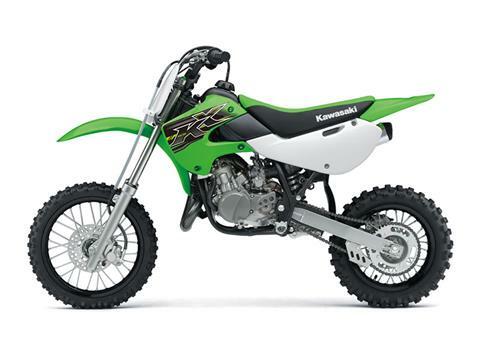 Adjustable 33mm leading axle conventional fork provides great handling and 8.3 inches of wheel travel.